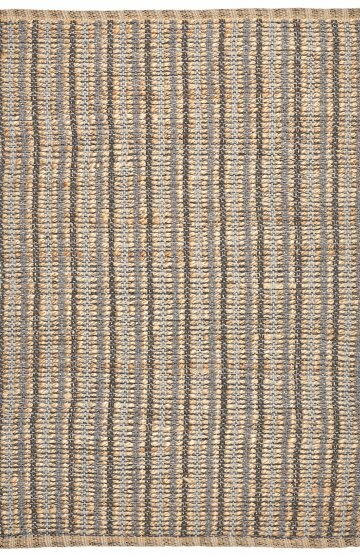 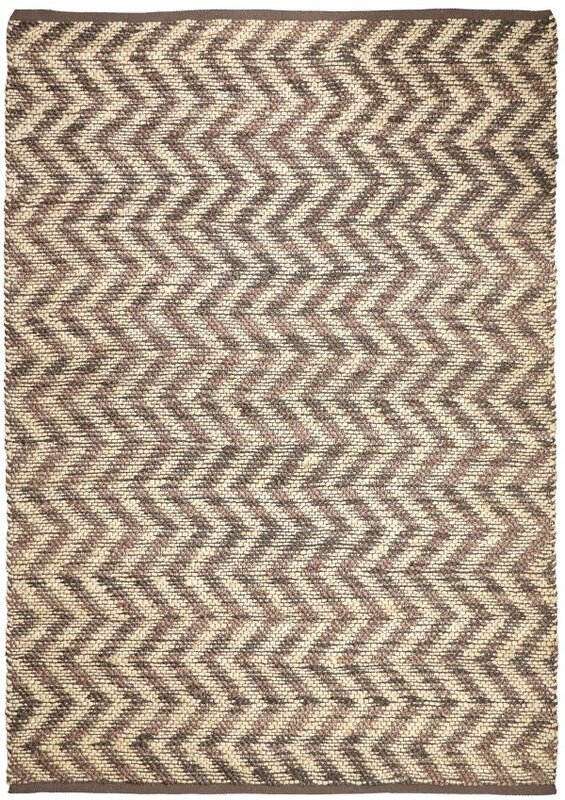 Waves is a hand knotted Jute rug in Natural and Dark Chocolate colour in herringbone pattern. 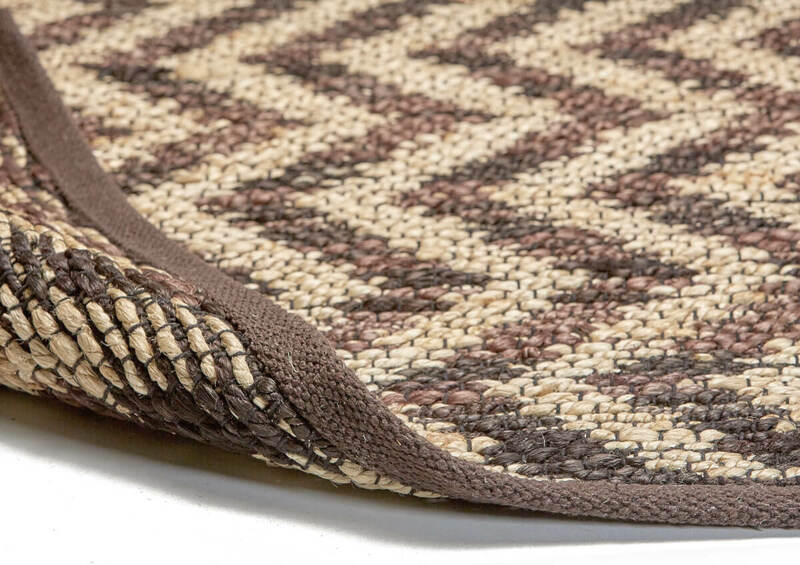 Part of wide range of collection of organic Jute rugs by RugSpot fine quality is available in 3 sizes. 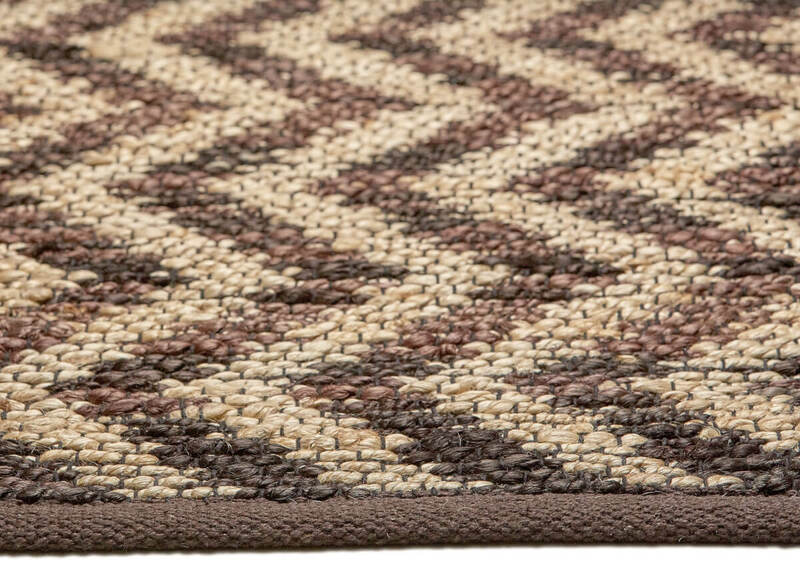 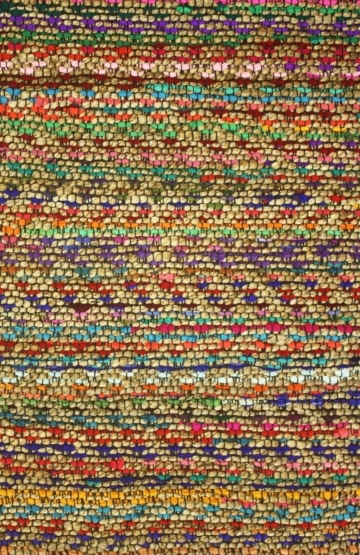 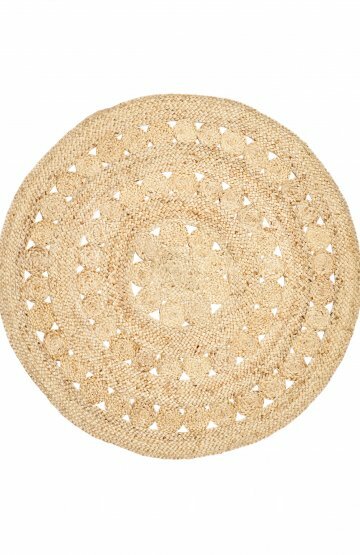 Jute rugs are generally a little rough under foot but are very fashionable and are ideal rug for low traffic areas.